Home » Miscellaneous, People & Places » Denys Barrow – Who Is Like Unto Him? 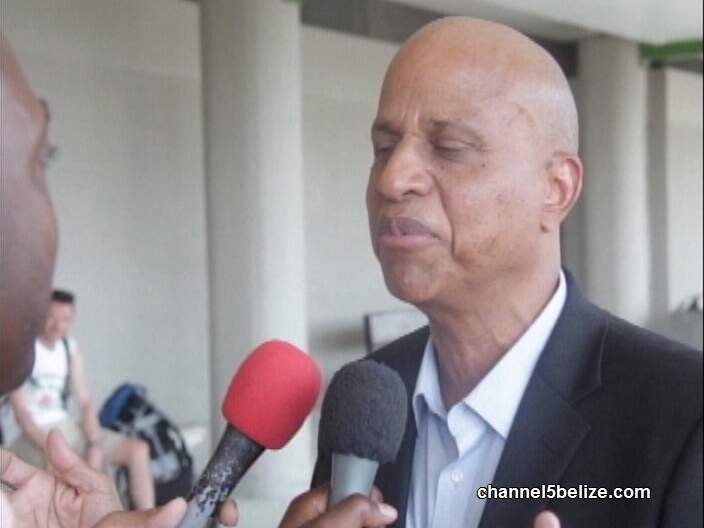 Senior Counsel Denys Barrow is the first Belizean to ascend to the bench of the Caribbean Court of Justice, the judicial institution of CARICOM. Since its establishment in 2001, the CCJ has seen a number of judges from across the region being called to the bench. 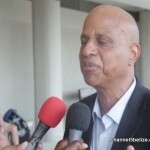 In March 2015, Belize replaced the Judicial Committee of the Privy Council with the CCJ which has presided over several matters of national interest. The appointment of the esteemed attorney, according to his brother, the Prime Minister, is a significant accomplishment for the country and brings to an end the sixteen-year drought. We asked him for a reaction to the recent announcement. 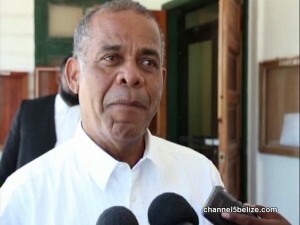 Senior Counsel Denys Barrow has represented Belize in a number of high profile cases before the appellate jurisdiction. The seat of the Caribbean Court of Justice is Port of Spain, Trinidad.